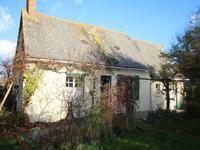 Three bedroom bungalow of 135m² of habitable space with the possibility of doubling the . . . Extraordinary 250 year old detached country house that has been fully restored and is set a . . . This once highly successful bar, restaurant and village shop with large domestic . . . 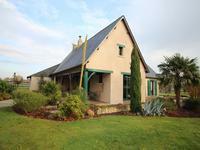 Beautifully situated ensemble in the South of the Mayenne comprising a picturesque house, . . .
Two fully renovated character houses - the main residence is a 150 year old fully restored . . .